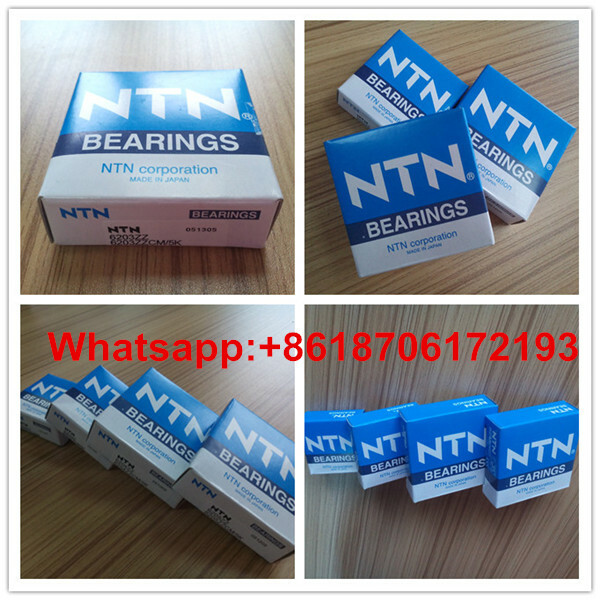 NTN bearing are machined components that include an outer ring, inner ring, balls, retainers, shields and snap rings. 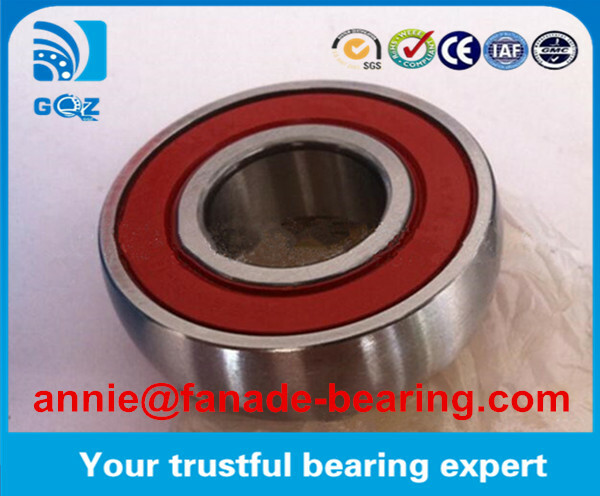 miniature ball bearings are available in inch and metric sizes, open or shielded and flanged or unflanged. For extreme noise sensitive applications, superior hardness and corrosion resistance our ball bearings are manufactured with DD400™ stainless steel material. 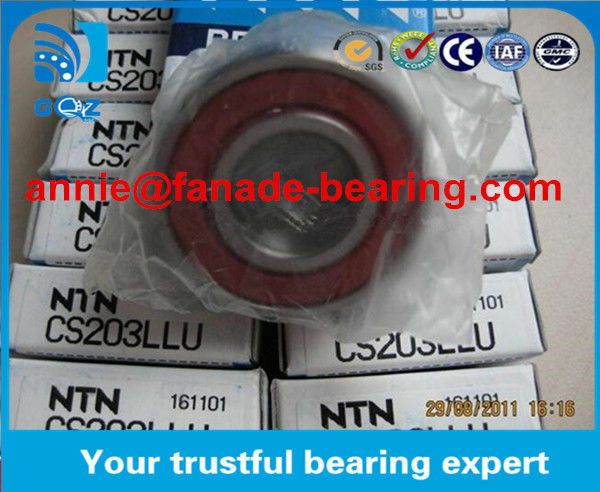 Single-row deep groove ball bearings are the most common type of rolling bearings. Their use is very widespread. 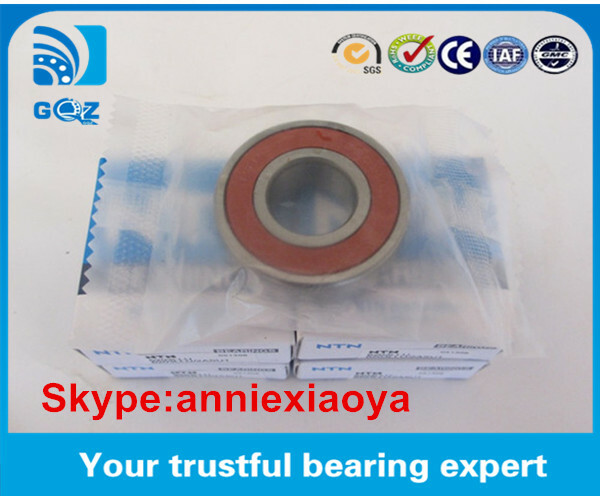 In addition to open type bearings, these bearings often have steel shields or rubber seals installed on one or both sides and are prelubricated with grease. Also, snap rings are sometimes used on the periphery. 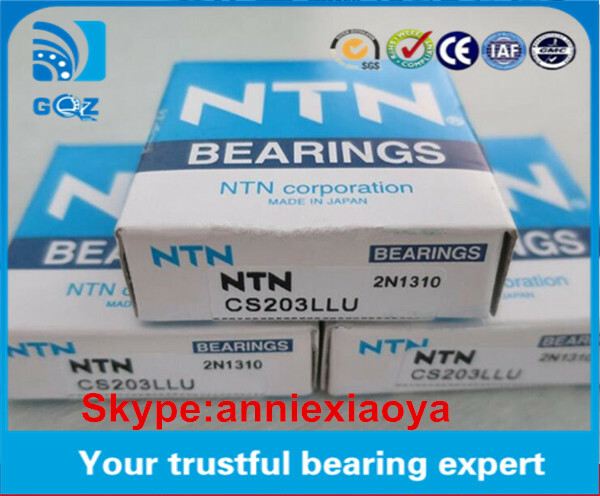 As to cages, pressed steel ones are the most common.